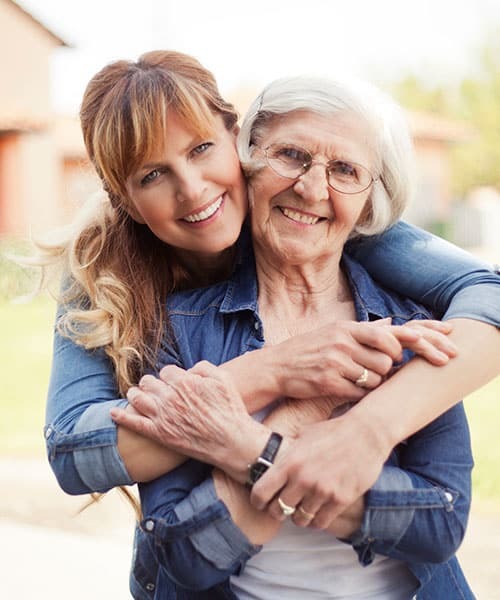 We understand Family Members of loved ones with Alzheimer’s disease and other related dementias go through some of the most difficult challenges in their lives. Experienced and compassionate help is available at Broadmore Senior Living at Lakemont Farms. We are dedicated to caring for people with Alzheimer’s disease and other types of memory impairments in a nurturing, residential environment.